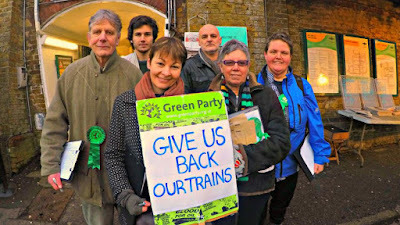 Four years ago an American ecosocialist comrade from Solidarity US, which is part of the System Change Not Climate Change coalition, visited the UK for a holiday and also to meet with ecosocialist comrades in this country. He met with Alan Thornett of Socialist Resistance, and later met with a small group of us from Green Left in London. However, this not the full picture, (and wasn’t even then, of the extent of ecosocialist thinking in the UK). I think it is perhaps a good time to update this assessment, and please forgive me if I have missed out any ecosocialist groupings here in this post. In terms of political parties, probably not a lot has changed, except for the formation, of Red Green Labour, in the UK Labour party. 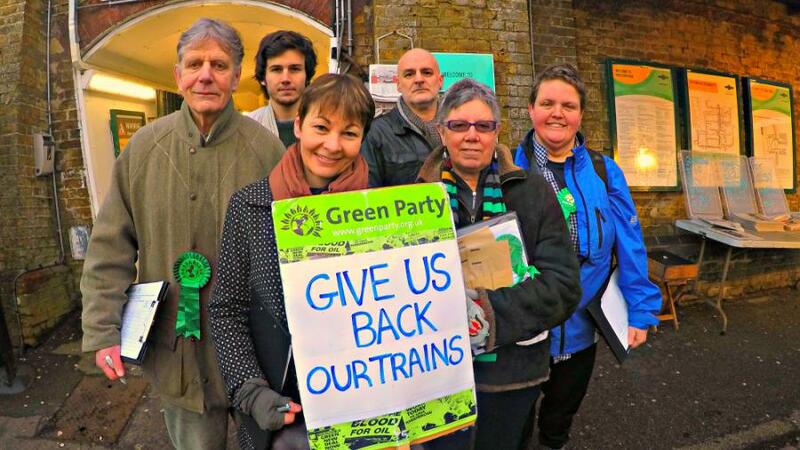 This grouping, similar to Green Left, who are a grouping within the England and Wales Green party, and formed, I think, by ex-Green Left comrades since Jeremy Corbyn became Labour party leader. The Labour party has, in general, moved in the direction of ecosocialism too, but still has some way to go yet. So things are moving, but of course ecological destruction wrought by the capitalist system is moving much faster, with 16 out of the last 17 years being record high temperatures, with each of these years being hotter than the preceding one. Pollution, including the vast dumping of plastic products has increased with species extinction also accelerating at an alarming rate. The Paris Climate Agreement is a good example of this, which relies far too heavily on bogus targets for reducing carbon emissions and technological fixes that do not currently exist. But this is not confined to the UK, and is largely the global response (the USA has of course pulled out of the Paris Agreement, under Donald Trump’s presidency). And this is the nub of the problem. People in the UK and pretty much everywhere else, are unable to think outside of the parameters of the capitalist system. This is what the now sadly departed ecosocialist thinker and writer Joel Kovel called the ‘force-field of capitalism.’ Also, there are still many on the left in the UK who cling to the idea we can have endless economic growth, but under a traditional socialist society, eco-destruction will naturally be resolved. History shows us that this not the case.